Summertime calls for dishes with bright, juicy fruit flavors that taste like they've been picked straight off the tree. Add some of this sunny zest to your grilled meats and seafoods this season with tropical fruit marinades. They're unexpected and bursting with fresh and delicious taste - just the thing to take your summer meals to the next level! The Oster® Designed for Life 14-Cup Food Processor makes it easy to whip up restaurant-worthy marinades in just a few minutes. The powerful motor processes all kinds of fruit, fresh herbs and other ingredients to create flavor-packed marinades that will inject extra flavor into grilled chicken, steak, shrimp and more while also tenderizing the meat. Marinades take grilled dishes to the next level. When making marinades, there are a few tips to keep in mind. When adding marinades to your meat, you should store the meat in a closed container in the refrigerator. It's best to marinate the food for as long as possible, but if you're short on time, marinating for just an hour or two can still add delicious flavor to your dishes. And finally, don't add salt to marinades, as the salt dries out the meat - the last thing you want to happen before you start grilling. Ready to get mixing? Below are five tasty tropical fruit marinades to make this summer. They all taste great on a variety of meats and seafood, so let your taste buds be your guide! Juicy pineapple is a summer staple, whether you're living in the tropics or hanging out on the back patio with no palm tree in sight. This marinade is your ticket to paradise - who knew escaping to the islands could be so easy? Add all ingredients to the Oster® Designed for Life 14-Cup Food Processor and pulse until smooth. Pour over meat in closed container; refrigerate at least one hour before grilling. This marinade pairs bright mango flavor with zesty citrus to create one mouth-watering duo that jazzes up any grilled meal. 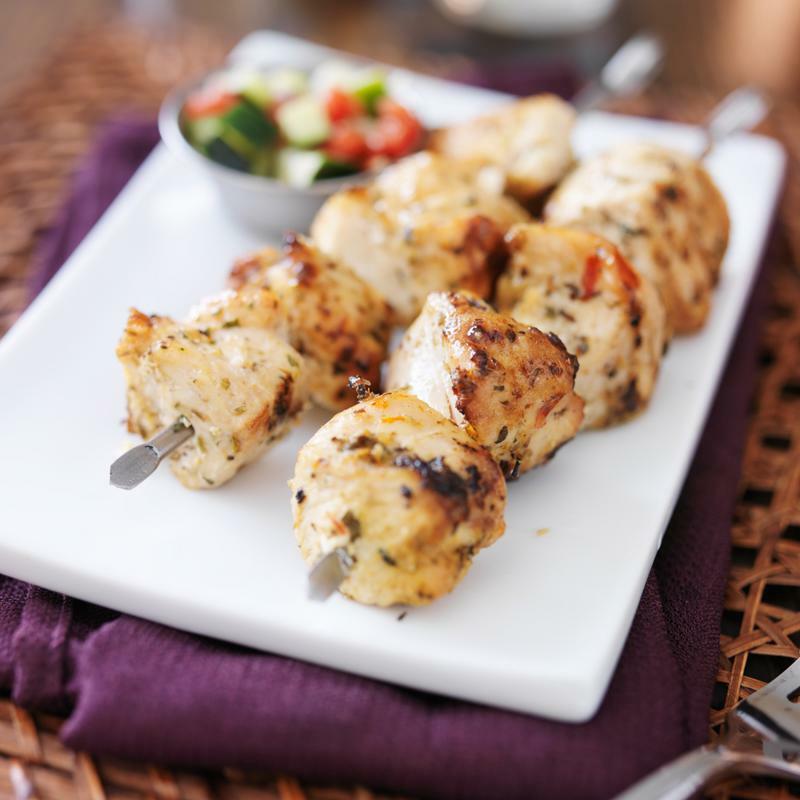 A citrus marinade adds bright and sunny flavor to grilled meats. Coconut - it's a wonder-fruit that adds dreamy flavor to a variety of tropical meals. Mix it into a marinade, and enjoy some island-inspired eats that will have everyone asking for seconds. Papayas get a spicy twist with jalapenos and chili powder - douse grilled chicken, skirt steak or tilapia in this exciting marinade and dig into delicious tropical flavor. 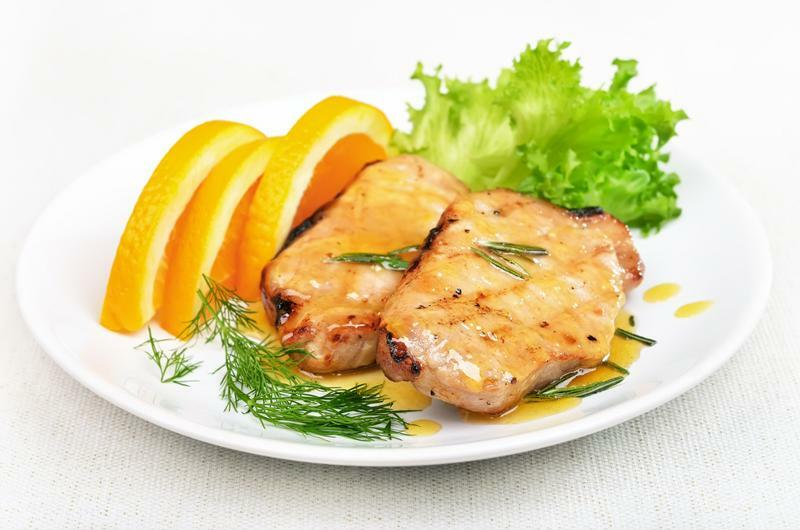 Orange, grapefruit, tangerine, lime - this marinade makes your grilled meats a flavor explosion in every bite! When it comes to soups, why should winter have all the fun?